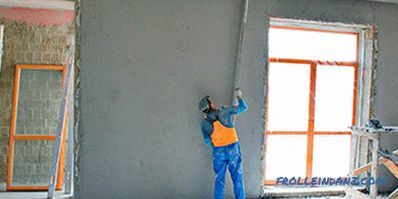 GCR and plaster remain the most popular means of rough finishing and leveling walls. The decision in favor of the use of one or another option should be made on the basis of the state of the object, the conditions of work and the properties of the materials themselves. 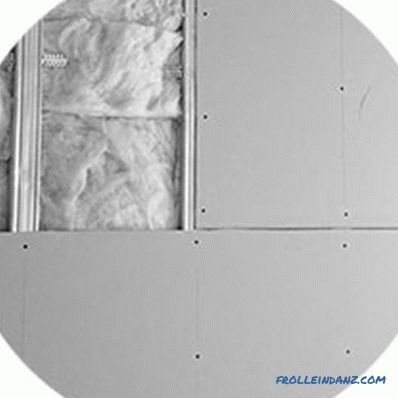 The article describes in detail the features of using each of them, making it easier in each specific situation to determine which is better - drywall or plaster. Finishing speed A long drying period is required . 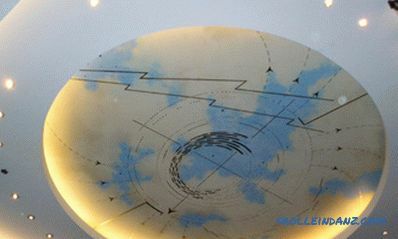 Ready for finishing immediately after installation. Complexity of finishing work Some work experience is required, it will be dirty and dusty in the room. Sufficient basic skills allow keeping the room dry and relatively clean. 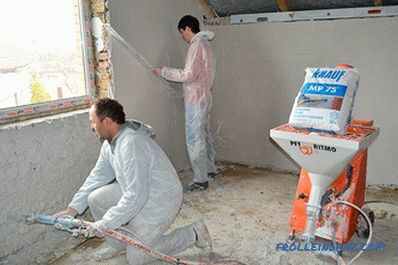 Price When preparing the plaster mix and doing the work yourself, finishing will cost less. May be more expensive than plaster. For which curvature of the base should be used. Can be used with drops up to 2 - 2.5 cm. Can be used with strong drops reaching 4 cm or more. Practicality More practical, strong surface, easy to repair, allows you to hang heavy objects. Less practical, fragile material, does not allow hanging heavy objects. Preservation of internal space Minimum area loss. You can lose from 4 cm and more on each wall. Hiding communications You can hide only electrical wiring. 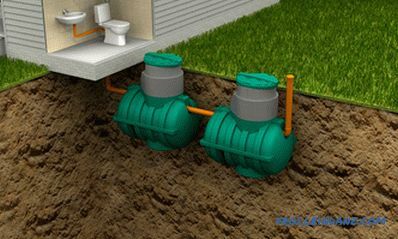 Allows you to hide pipes, installations and other elements. The aesthetics of the surface made For qualitatively executed work, it is ideally even. With the quality of work performed - ideally smooth. 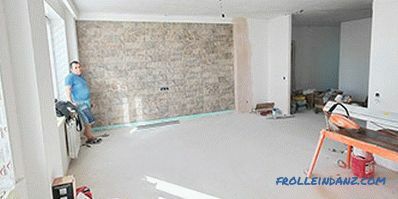 One of the important differences in working with plaster and gypsum is the time frame for the work. 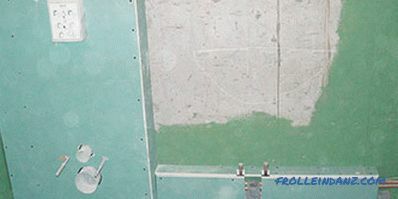 The speed of wall finishing in this case depends on the characteristics of the preparation of surfaces for applying or mounting the material, and on its properties. surface coating and GCR with a thin layer of putty. Preparation of the batten from profiles for mounting drywall for a room in 10 m 2 together with GCR processing may take a maximum of a day. Installation of sheets and sealing seams - about the same. 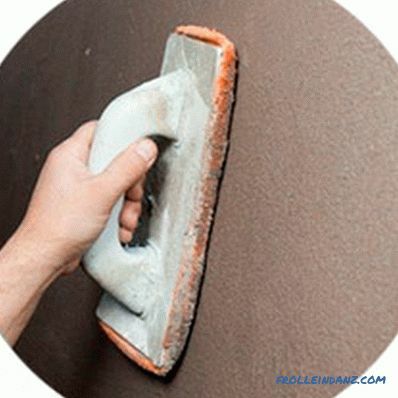 Immediately after leveling the walls, you can proceed to puttying, and then painting, sticking wallpaper, or applying other decorative coatings. 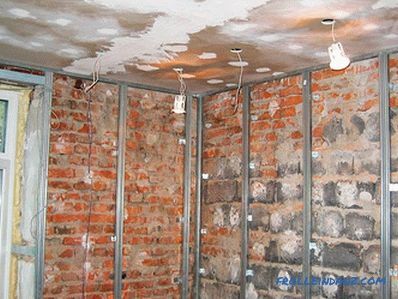 One of the longest stages of plastering is the drying period. Putting putty and decorative coatings is possible only on a dry surface, otherwise there is an extremely high risk of cracks and delamination of the plaster. Drying time depends on the humidity and temperature in the room and averages about a week or more. In the case where finishing work needs to be completed as soon as possible, the answer to the question of whether it is better - drywall or plaster walls - is quite obvious. With other favorable conditions GCR becomes the best option. 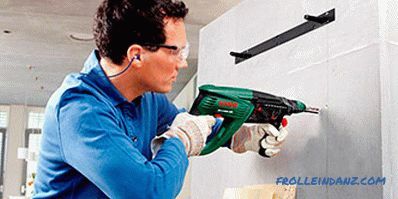 Aligning the walls with drywall requires not only certain materials and fasteners (GKL of a certain type, profile, self-tapping screws), but also quality tools, including which - level (bubble or laser), perforator, screwdriver, a handsaw for plaster, scissors for metal trimming profile, knife, hammer and pliers. Measurement and leveling, fastening of the sheathing and sheets of drywall - this requires thoroughness and basic skills and knowledge, which even nonprofessionals in the field of decoration often possess. 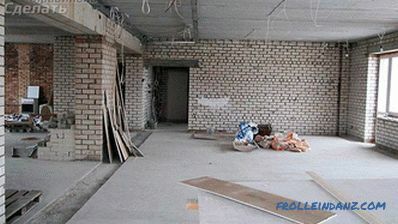 Those who want to prepare the walls themselves without the help of specialists tend to choose the GCR. Note! With minor deviations of the wall from the level, some masters allow the installation of sheets of drywall without crates. 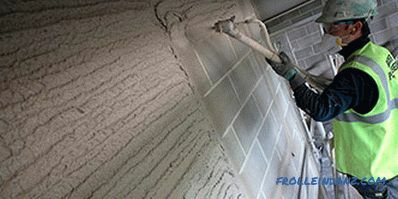 This method of finishing is possible only on a solid foundation in rooms where it is warm and dry all year round. Plastering involves more materials. 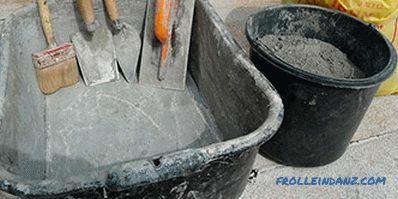 In addition to the cement-sand mortar, or finished plaster mixes are also required compositions for primer and finishing putty. The list of tools is also wide - from lighthouses and perforators to trowel spatulas and rules. At the same time, it is extremely important to have certain skills in working with building mixtures and to feel the material well - only in this case a perfectly smooth surface can be achieved that is optimal for any decorative coating. Equally important is comfort when working with materials. 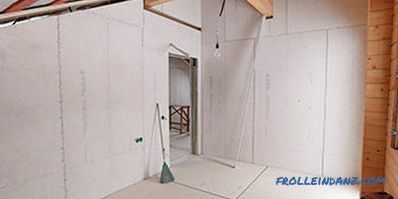 Plasterboard plasterboard refers to the so-called "dry method" - its use allows you to keep the room dry and clean. When using plaster, dust and dirt can cause inconvenience already at the stage of mortar preparation, and therefore, when choosing this option, it is recommended to protect the surrounding objects and the floor covering. 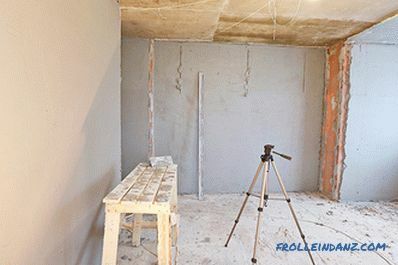 Determining whether it is better to plaster walls or sheathe plasterboard - amateurs and those wishing to make repairs on their own in most cases prefer drywall because it is much easier to work with gypsum plasterboards. Specialists in finishing approach the issue more rationally and take into account other factors which we will discuss later. The average cost of a drywall sheet today is about 350 rubles. However, in addition to the GKL itself, the cost will include the cost of the steel profile, screws, dowels, hangers, and in the end, simple and quick wall plastering will cost a substantial amount. Purchases of materials for plastering also include the cost of the mortar itself, primer, finishing putty, and lighthouses. 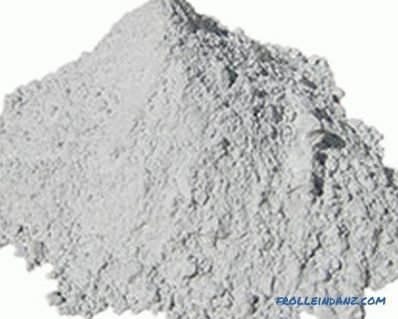 But in the case of plaster there is a way to save, if you do not buy cement-lime plaster mixture in bags, and make it yourself. 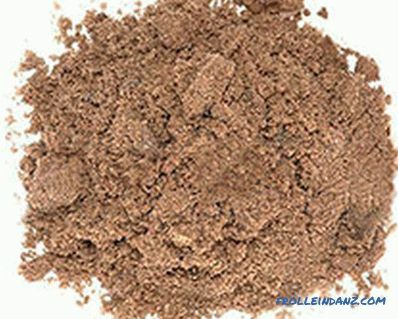 Fine sand for plastering mortars. However, in this case, it is necessary to provide a place where all these components are mixed and take into account that this will require additional labor costs. With smooth walls, the use of plaster is about 1.5 - 2 times cheaper than gypsum plasterboard, but if the curvature of the walls is significant, the cost of plastering can seriously increase. And if, in addition, to use the services of specialists, the difference in the cost of using GKL and construction mixture will be almost completely smoothed out. Regardless of the material from which the walls are made - brick, slabs or foam concrete - they do not always differ in an ideally flat surface. That is why before choosing the methods of finishing it is extremely important to examine the walls for the presence of local irregularities and the general curvature in general. With a base deviation of up to 2 - 2.5 centimeters, leveling the wall with plaster is allowed - this layer allows you to hide the drops without wasting time and material. It is necessary to understand one thing regarding the thickness of the plaster. There is a misconception that the plaster layer should be 2 cm thick. In fact, this is the average thickness of the plaster layer. In those parts of the wall where there are bumps, the thickness of the plaster is less. In these areas, it can even reach 3-5 mm. 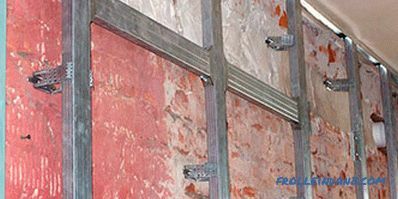 Moreover, if there is a cavity on the wall, then in this place the thickness can reach 3 cm. 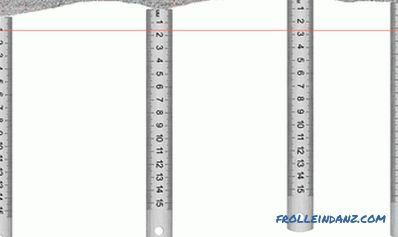 That is why, if there is a deviation of 2 cm, you do not have to apply a layer of 4 cm to level the wall. 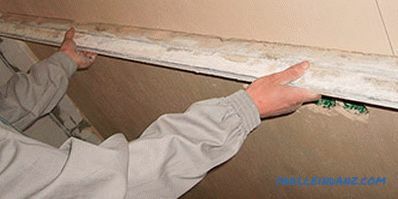 If there is a strong bulge on the wall that cannot be hidden with a layer of plaster, it can be cut off. The average thickness of the plaster layer. However, if the deviation exceeds a value of 4 centimeters or the number of local irregularities is too large, it is much more rational to opt for drywall. In this case, to get rid of the curvature, it is sufficient to correctly set the frame, and the cost of the material, in this case, will be about the same. With competent work with plaster and precise adherence to the technology of application, the material can be much higher. Plaster can withstand any changes in temperature and humidity, has high strength and allows for mounting any wall decoration, shelves and other suspended structures. From this point of view, the GCR demonstrates a little less reliability and greater brittleness. It is extremely not recommended to fasten heavy interior on a wall trimmed with plasterboard. In addition, the material is sensitive to high humidity, cold and sudden changes in temperature, so its use for wall decoration in country houses, where they do not live permanently, is strictly not allowed. There is one more not pleasant moment which can "float" in the course of operation of gypsum cardboard. Between the sheet of drywall and the bearing wall there is always a space that can attract all kinds of insects and rodents. According to this indicator, plaster is far ahead. It is strong, not broken, if necessary, easily repaired. Depending on the quality of the surface, the thickness of the plaster layer, as a rule, does not exceed a few centimeters. Even if all the walls in the room are finished with plaster, the area loss will be minimal. With drywall, things are a bit more complicated. The thickness of the drywall sheet for walls 10 - 12.5 mm. If you add the thickness of the crates here, it turns out that the whole construction with GCR conceals at least 4 centimeters along one wall. If the surface is supposed to be tiled, then there is a risk of losing about 5 to 5.5 centimeters - as a result, the room will be about 10 centimeters narrower and, as well, shorter. 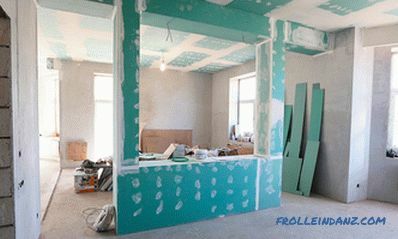 That is why the use of drywall sheets in small rooms, where every square centimeter is priceless, is only in the absence of other finishing options. First of all, it concerns bathrooms, which in many apartments are not so big. What kind of material better hides communications? It is possible to hide electrical wiring in the plastered walls. Especially for this in the right places made shtroby, where the wiring and fit. In this case, the plaster allows you to hide all the excess and achieve a smooth surface. However, when it comes to plumbing, it becomes obvious that no mortar is able to hide the risers and the pipes brought out. In this case, the GKL will come to the rescue, which involve various options for disguising communications - the erection of a fragment of false walls, one-piece corner trimming or the construction of a decorative box with a revision hatch. Attention: For bathrooms, as well as for other rooms with high humidity, it is recommended to use only moisture-resistant plasterboard with a masking GKLV! 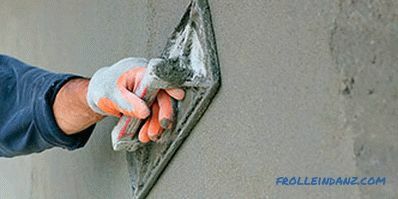 Whether to give preference to modern finishing mixtures or to use drywall instead of plaster - the pros and cons of each solution should be carefully weighed. In this case, the final result of the finish is not the minimum value. With proper installation of the plasterboard, you can get a flat surface with minimal effort. 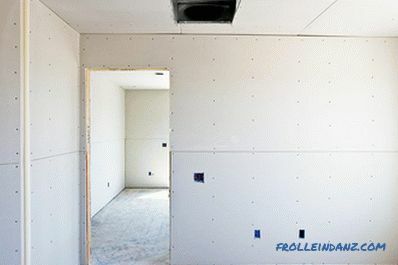 After mounting the sheets, a thin layer of putty is applied to the drywall, which makes the surface perfectly flat. Work with plaster requires greater care - however, with strict adherence to technology and a certain level of craftsmanship, the surface is perfectly smooth and uniform. 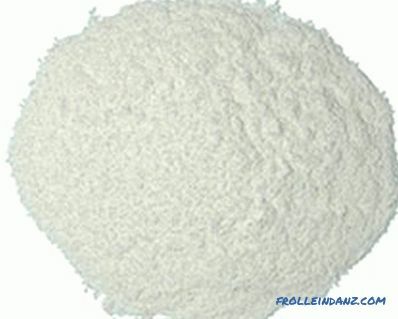 Thus, both materials allow to achieve the desired result. 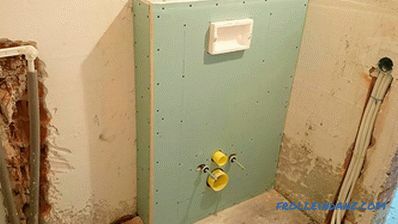 However, drywall may require some work, and plaster - some effort at the finishing stage. The choice depends on the condition of the room and the preferences of the owners of the house. 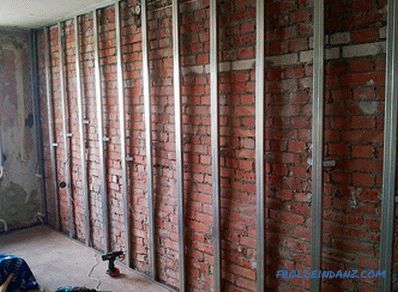 As in the case of any building materials, one cannot say for sure whether it is better to level the walls with plasterboard or plaster. Everything depends on a number of external factors - including the state of the object, climatic and temperature conditions, curvature of the walls, the planned decorative decoration and personal preferences of the owners of the object and specialists. Finishing of a room with a variable microclimate is required. It is necessary to save as much space in the room as possible. The curvature of the walls does not exceed 2 - 2.5 centimeters, and the presence of dirt and dust in the process of finishing is not critical. It is necessary to save money when performing work independently and preparing a mixture. The premise is to mount heavy wall structures. It was decided to involve specialists in the decoration. Large differences in the curvature of the walls. The need to complete work as soon as possible. The need for cleanliness and the avoidance of large amounts of dust and dirt during finishing. The desire to level the walls independently, without the involvement of specialists. 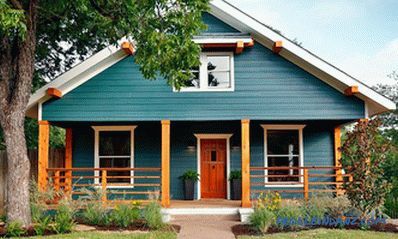 The need for wall cladding in wooden or frame houses. Masters insist that it is not always necessary to be categorical when choosing between gypsum plaster and plaster. Both materials are environmentally friendly, reasonably convenient to use, accessible - and therefore a reasonable solution for high-quality finishing will be a balanced and thoughtful use of both materials.